…is already born. 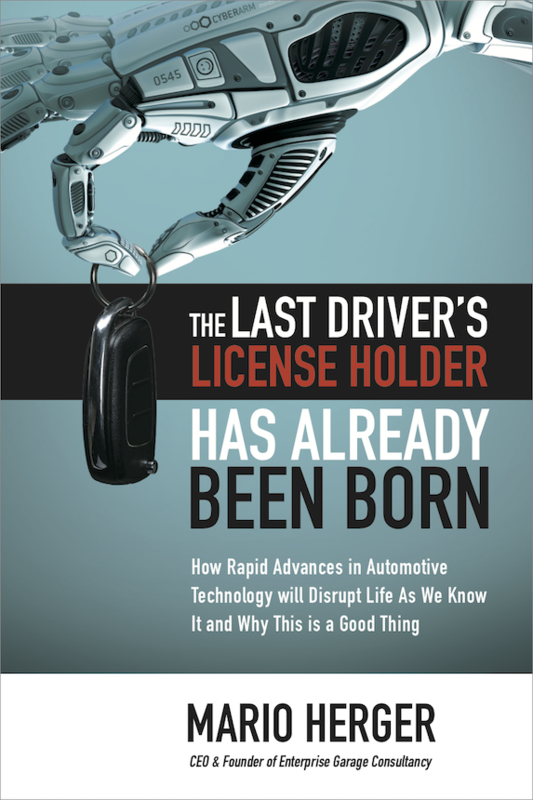 How Google, Tesla, Apple, Uber & Co will change our lives, cities and destroy jobs. And why this is good this way. 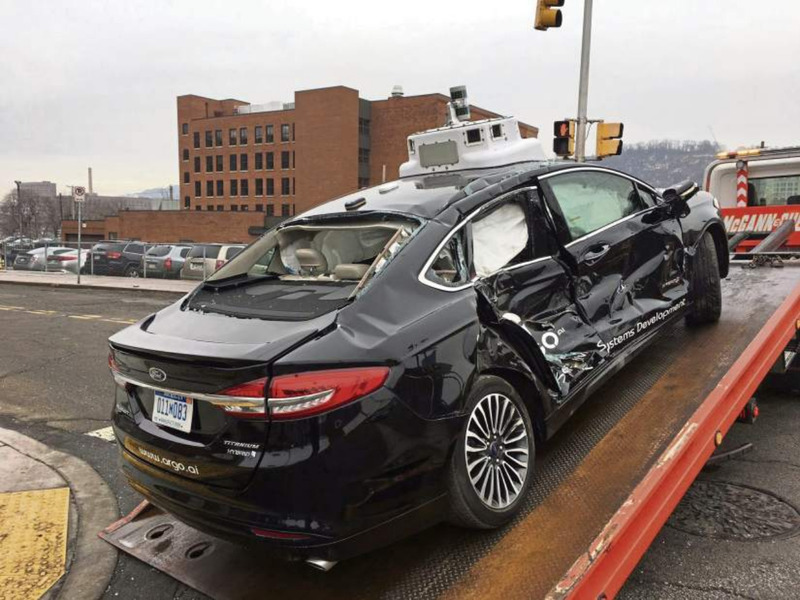 A vehicle from self-driving startup Argo was t-boned by a box truck in Pittsburgh today. 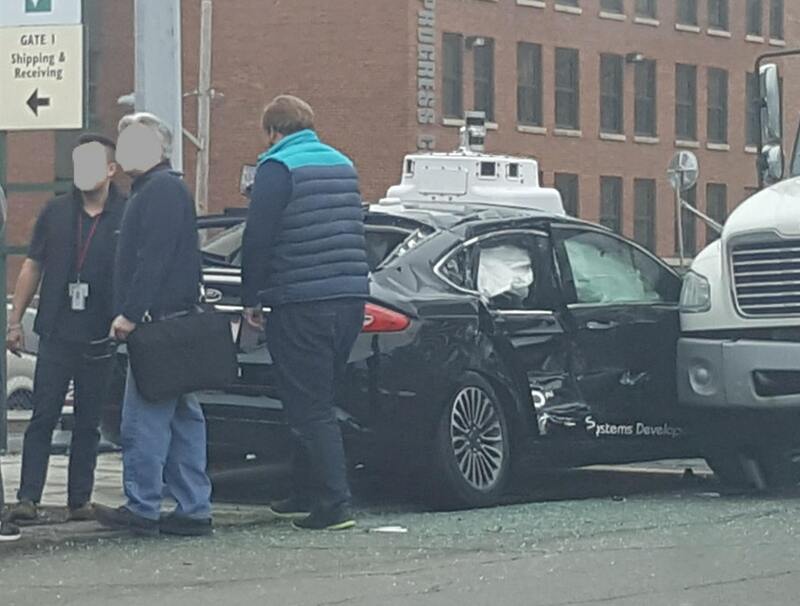 The Argo-car had entered the intersection at green, when a box truck ran the red light and hit the car with four passengers. Two passengers were insured and had to be taken to the hospital in stable conditions. 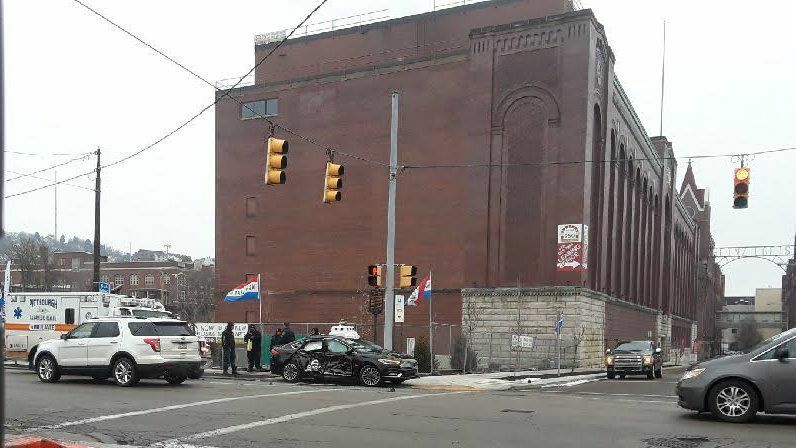 Argo’s been testing their cars in Pittsburgh for months, as well as Uber. 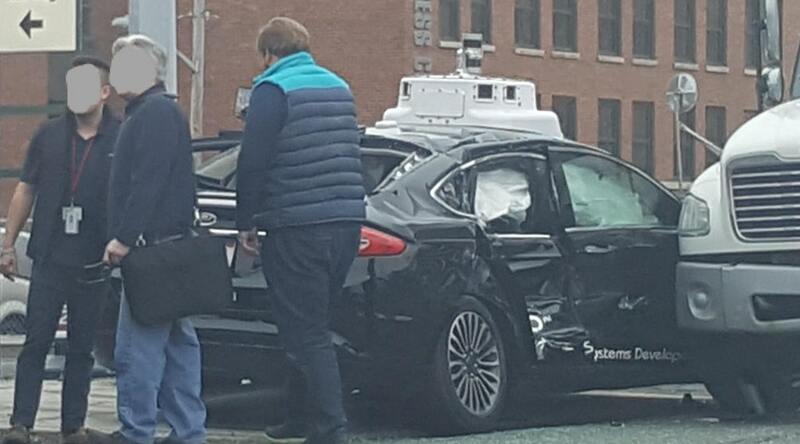 Argo received an investment by Ford, which will amount in the next five years to one billion dollars. Currently, the majority of the team is in Las Vegas at the CES, which has become the most important event for self-driving technology. This article has also been published in German.